In order to add a new server, please log in with Steam. Fancy Hostname must be without tags, rates, special symbols, wipe dates and other trash info. IPv4 address or domain name (No IPv6). Your server must accept TCP/UDP connections on server port that you provide (by default Rust use 28015)and server port +1(for example 28015 and 28016). 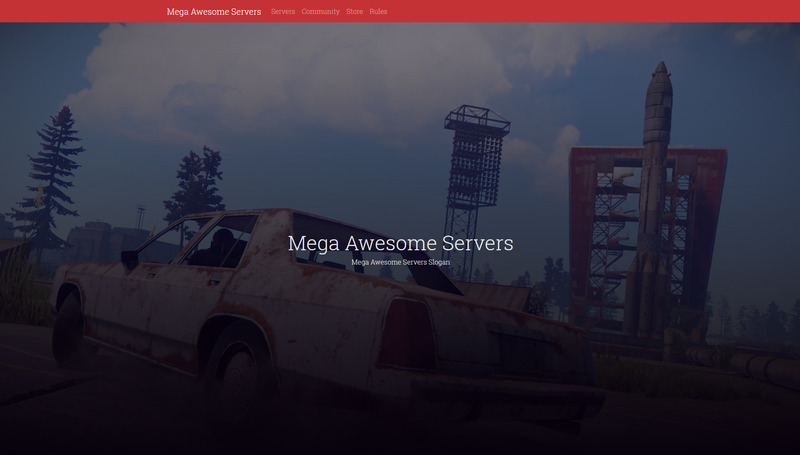 Specify the maximum number of slots/players on your server. Select how often you perform wipes on server. You can select which mode your server is running Vanilla/Modded. For Modded option you can additionally specify what plugins are installed on your server. Extended information about your server (Location, Website, etc.) will be received after being queried by our monitoring. By adding a server you agree that our website (Rust-Servers.Info) will receive and store the data of your Rust server, as well as use it to calculate global statistics and displaying the results on an open basis.